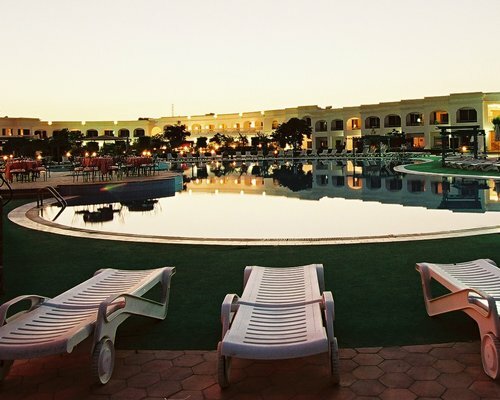 The Royal Paradise Resort is located on the spectacular Um el Seid Cliff. 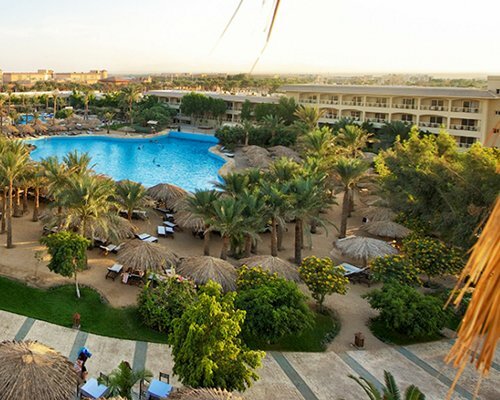 The resort overlooks the Red Sea from its own beach private beach, offering panoramic views of the sparkling turquoise water. 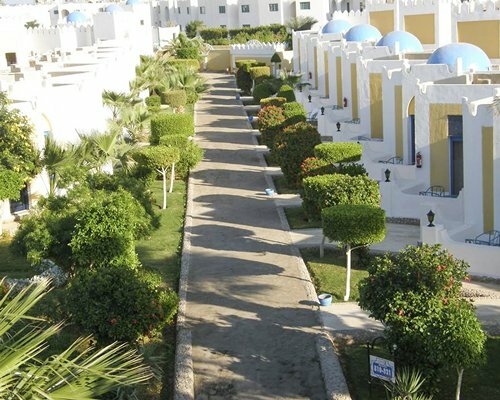 Close to the centre of Sharm El Sheikh - Naama Bay - there is plenty to do, with numerous bars, restaurants, nightclubs and shops to wander around. Beach lovers and thrill seekers will find many activities such as, diving, snorkelling, windsurfing, kitesurfing, para-sailing, boating, and canoeing to enjoy. 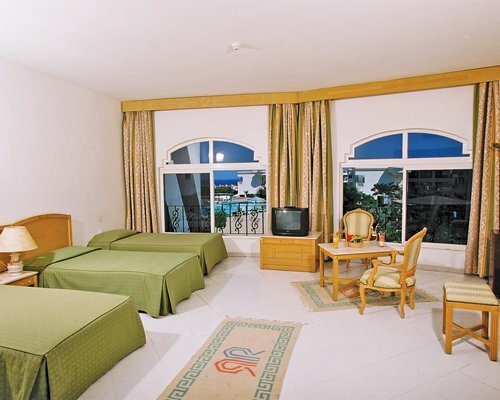 Royal Paradise Resort is located on Um el Seid Cliff. 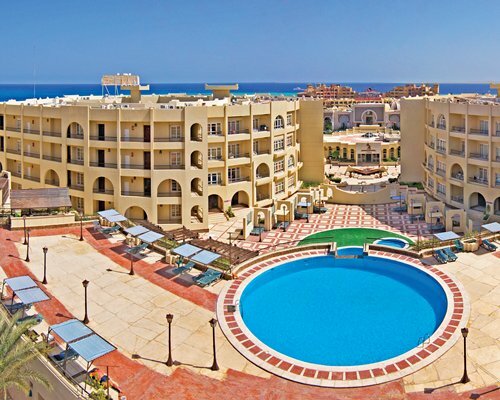 The resort overlooks the Red Sea from its own beach. 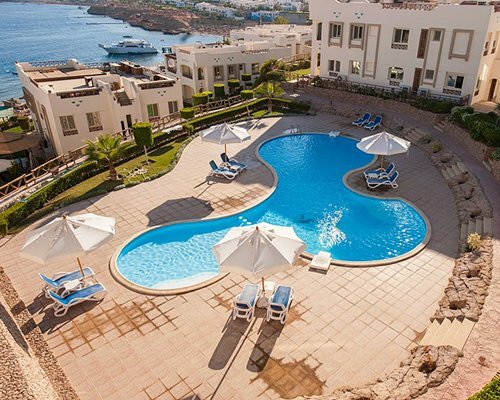 While in Royal Paradise you have access to the breathtaking places in Sharm el Sheikh. 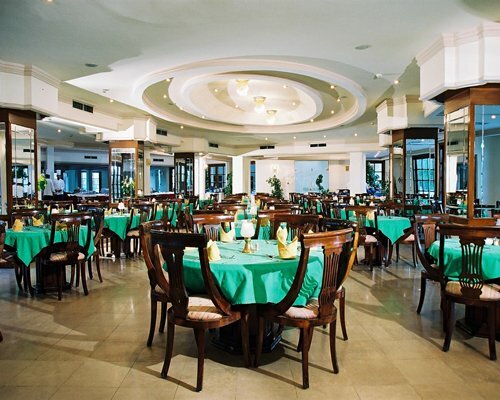 You can enjoy driving, snorkelling, boating, fishing, and also lovely nightlife with many discos, cafe's and casino. You can also enjoy shopping and dining out in the nearby located Mall. Enforced Construction work in the path leading to the beach but with no noise or dust. On-site construction or remodeling may disturb guests from April 1, 2019 to December 30, 2019.